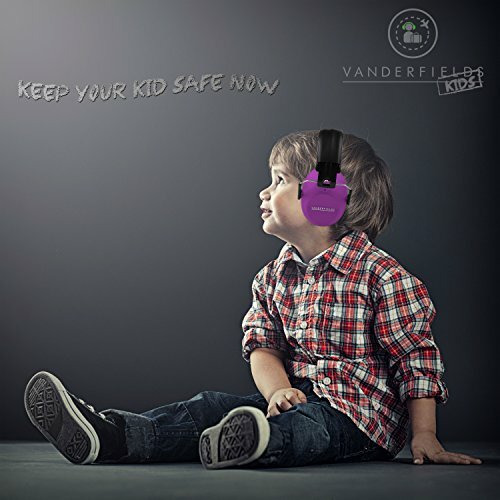 Why Do Your Children Need Protective Ear Muffs? Loud noises can cause permanent hearing loss and even accelerate the process of becoming deaf. The need for hearing protection is often misunderstood and underestimated. Noise levels above 125 decibels for even short periods of time, can cause permanent hearing loss. When exposed to these decibels for longer periods of time the effects are even worse. 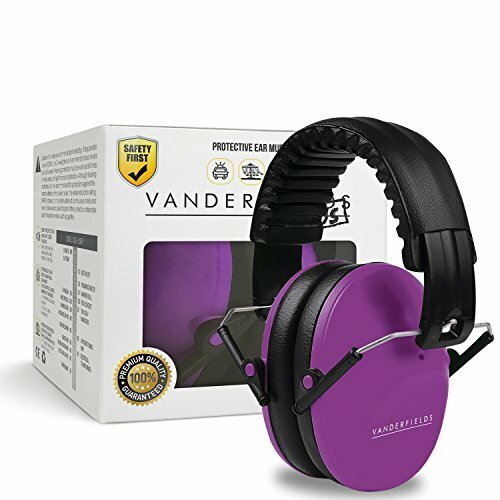 Our high Noise Reduction Rating (26NRR) Ear Muffs are one of the best ways to protect your hearing from damage. When To Use The Protective Ear Muffs? Our Ear Muffs are designed to work in harsh environments. We use the highest quality materials: 2 layers of our proprietary noise dampening foam, solid single cup design. These Ear Muffs are specially designed to fit a child's head and make sure the child will be as comfortable as ever. 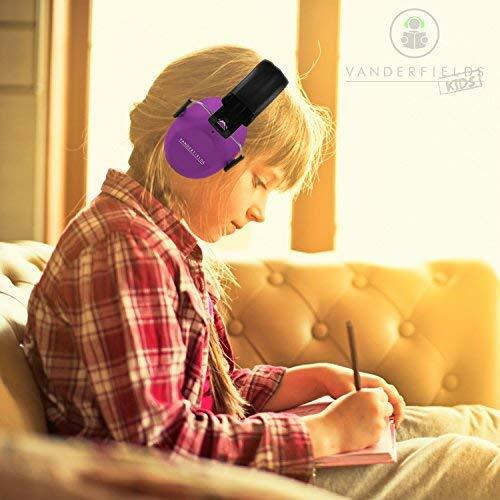 The ear cushions are extra padded and the lightweight designs creates the feeling that the ear muffs aren't even there and easy to get used to. Even though they are designed for children they will grow with your child as they can be adjusted in size without compromising comfort.